Ever wanted to know much worry you’re carrying on your shoulders? Well now you can. 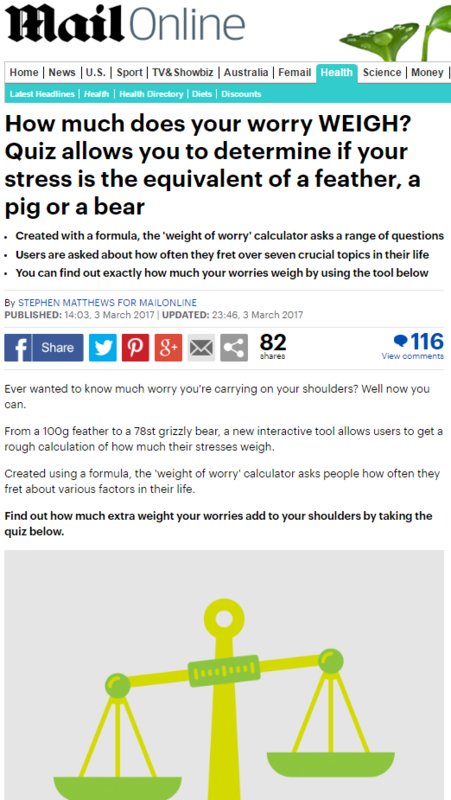 From a 100g feather to a 78st grizzly bear, a new interactive tool allows users to get a rough calculation of how much their stresses weigh. 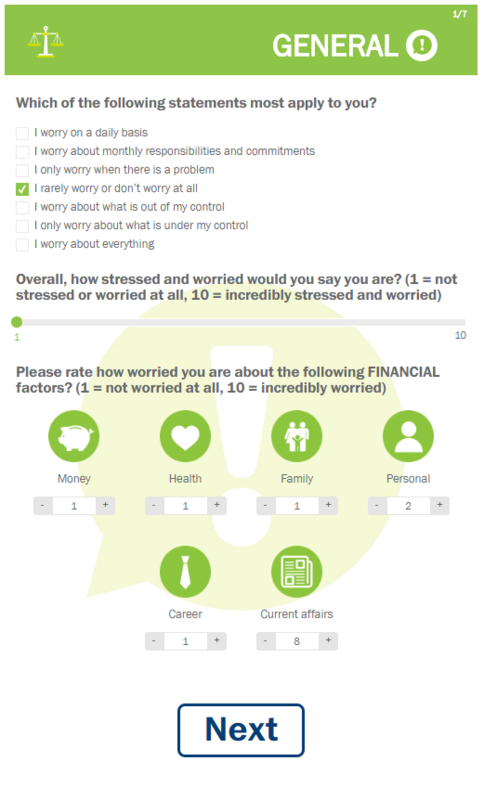 Created using a formula, the ‘weight of worry’ calculator asks people how often they fret about various factors in their life. 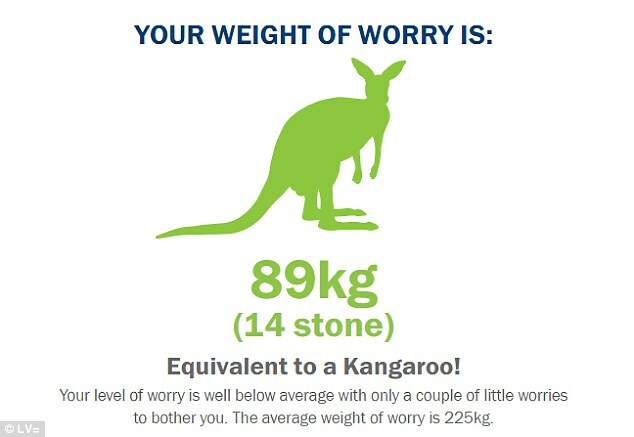 That’s right, this astonishing new interactive tool can actually tell you the weight of your worries! Like that’s a real thing, and like worries are measured by the gram! It’s amazing what they can do with nonsensical marketing science these days, isn’t it? How much time you spend worrying about money / finances each day, in minutes? How much time you spend worrying about PERSONAL ISSUES each day, in minutes? How much time you spend worrying about FAMILY each day, in minutes? 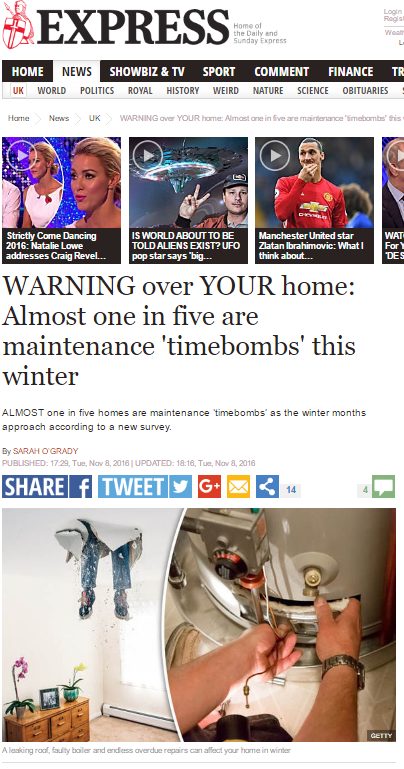 If you can’t spot the problem here, consider precisely how anybody is meant to quantify what “time spent worrying” means – do you add up the duration of every thought? Or do you only count time where you’re sitting down actively fretting? What if your mind wanders to money woes while you’re driving – is that counted as time worrying, or time driving? If you have two thoughts lasting 10 seconds, two minutes apart, is that two minutes of worrying or just 20 seconds? None of these questions are answerable, because time isn’t a meaningful measure of worry, especially in self-reported studies. 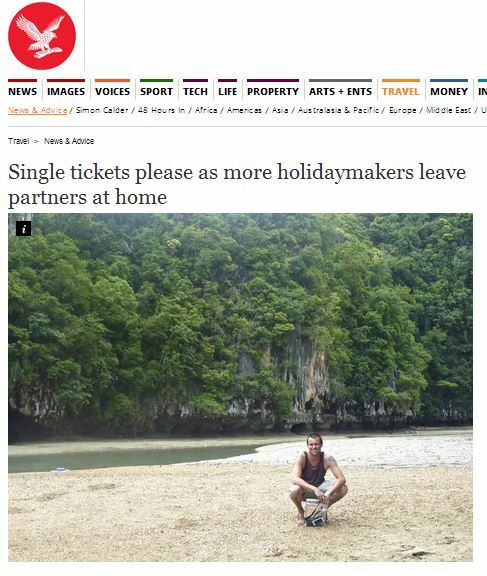 This is meaningless, non-data. So that’s obviously bulletproof and rigorous research, and well-worthy of this story’s inclusion in the Daily Mail Health section. Politics, economics and social affairs are just three of the potential concern factors in the tool developed by LV=. The British car, home and life insurance firm has concluded the average weight of worry to be 496lbs (225kg) – similar to that of a panda bear, pig or lion. Effectively, this spurious and nonsensical stress calculator is just a way of saying, “Hey, people, aren’t you worried that something bad will happen and you won’t be able to afford to pay for it? Get some insurance from us!”. This entry was posted in LV= and tagged daily mail, lv=, science, Stephen Matthews on March 8, 2017 by Michael Marshall. Workers take an average of 360 days sick leave during a standard 45 year career. The finding means we spend almost a year-and-a-half of our working lives off work as there are on average 252 days in a working year. But a third of full-time workers – 36 per cent – would only receive Statutory Sick Pay of £86.70 a week as they have no company sick policy. Mark Jones, from LV= who carried out the survey, said: ‘Often when we talk about workplace absence we look at the cost to businesses. 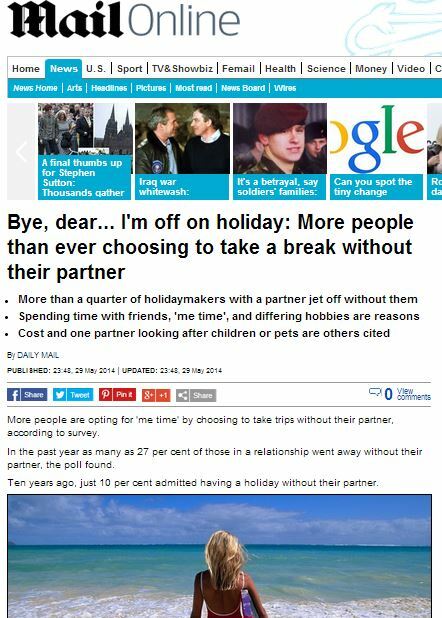 ‘However, we wanted to highlight the impact that being off sick can have on an individual’s finances and lifestyle. 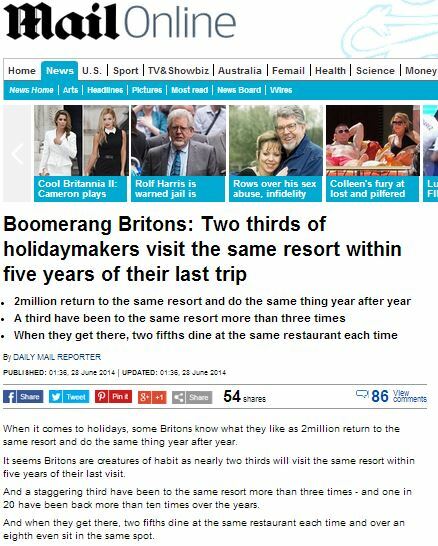 While it’s true that people need to plan ahead in case of long-term sickness, the fact remains that the article as it appears in the Daily Mail is there entirely to direct people towards buying a service from LV=, an insurance company.